It’s only when we go on retreat, that we realize how much we needed to go on retreat! 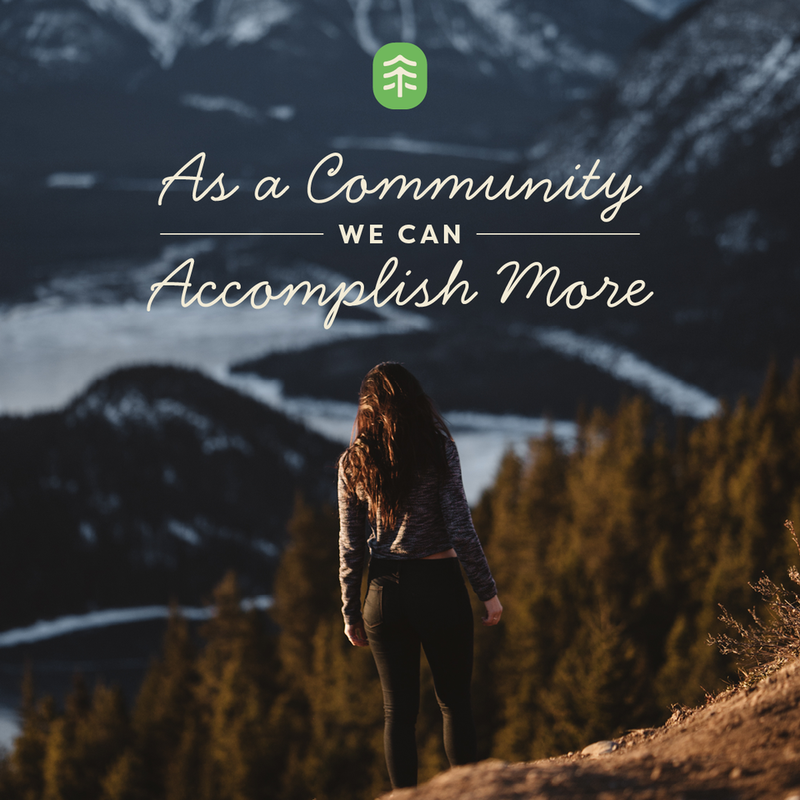 When we take the time to unplug from our regular schedule and plug into nature, creativity, and connection with our bodies and breath, we return to daily life rejuvenated and refreshed, and available to offer more of ourselves and our gifts to our work, families and communities. Create the space for regular retreat. I have been facilitating day and weekend experiences for 7 years, and I never cease to marvel at the magnificent community of women who join me, and the fresh insights and connections that retreat inspires. I hope you’ll join me this year. To stay in the loop on upcoming retreats and early bird pricing, enter your email address at the bottom of the page or like Women’s Wellness Retreats – Calgary on Facebook,. Sign up to stay in the loop on upcoming retreats.